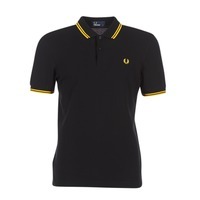 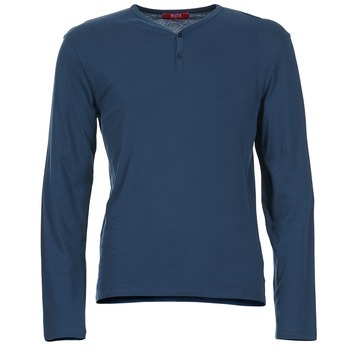 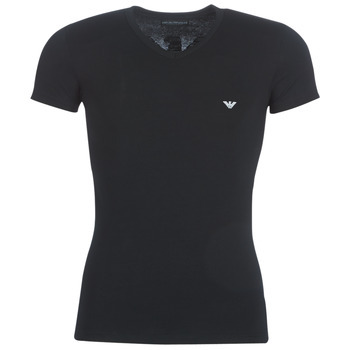 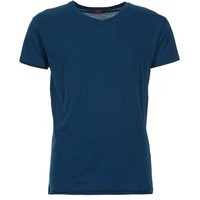 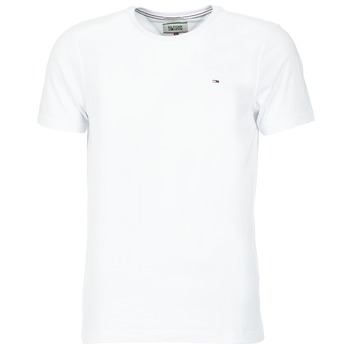 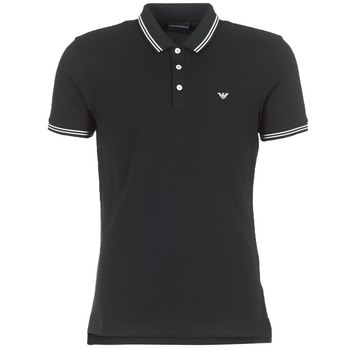 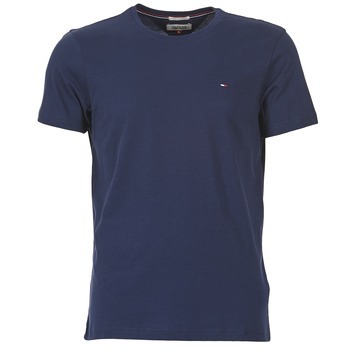 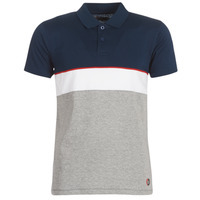 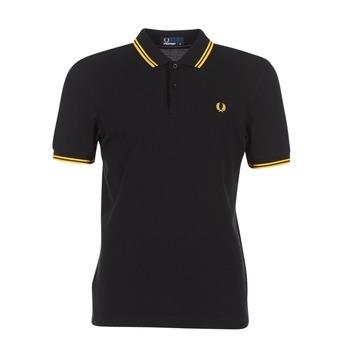 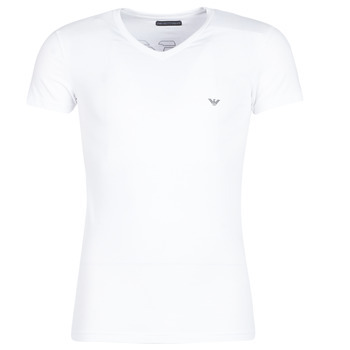 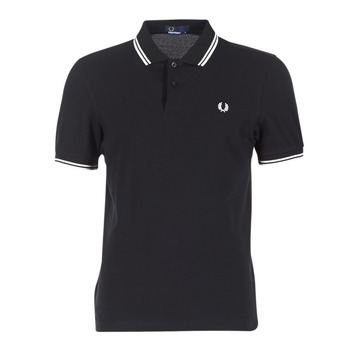 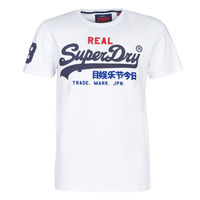 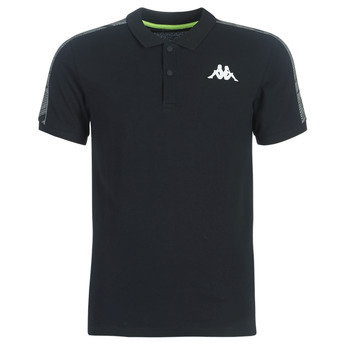 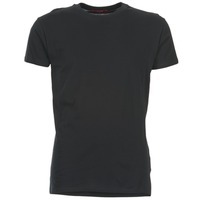 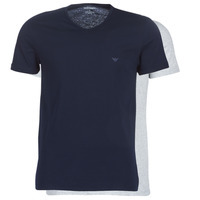 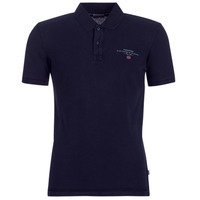 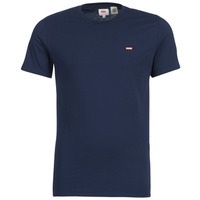 Men's T-shirt/Polo shirt - Discover online a large selection of T-shirts & Polo shirts - Free delivery with Spartoo UK ! 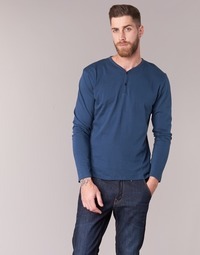 The European leader in men's shoes, Spartoo.co.uk has numerous items of very trendy clothing for men. 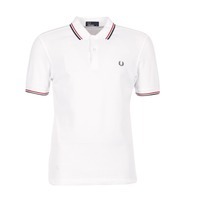 We have a page on our website dedicated to men's clothing with hundreds of models of T-shirts and polo shirts to give you a wide choice. 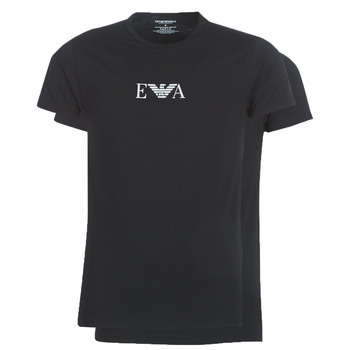 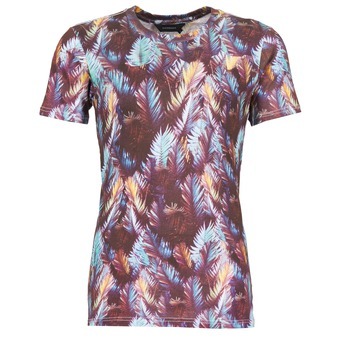 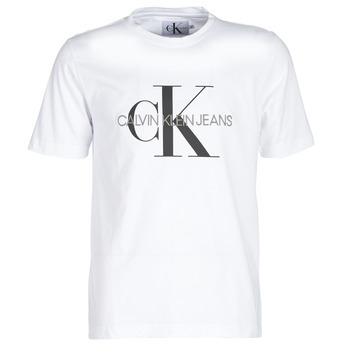 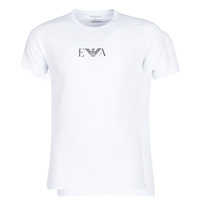 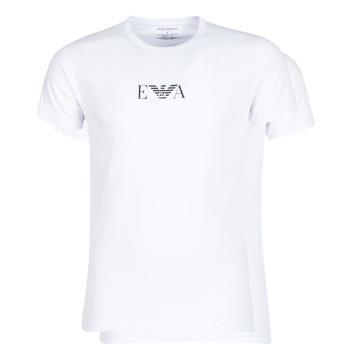 No matter what your style: casual, sporty, or rock, you'll certainly find a t-shirt online that meets your needs. 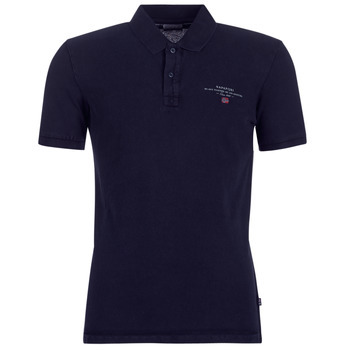 We have short-sleeved T-shirts, long-sleeved T-shirts, and men's polo shirts as well as vests that are very popular right now. 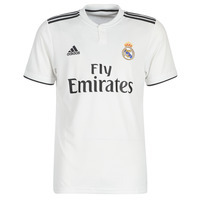 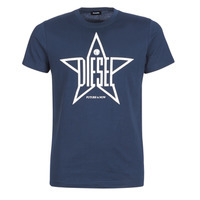 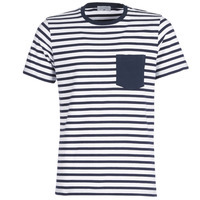 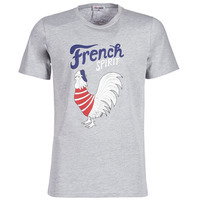 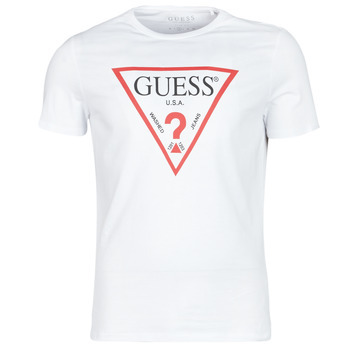 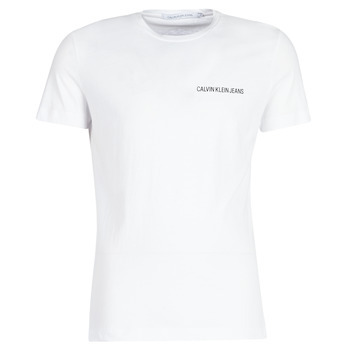 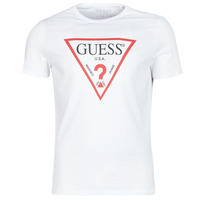 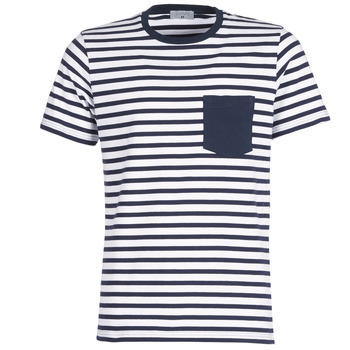 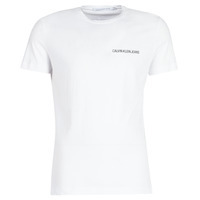 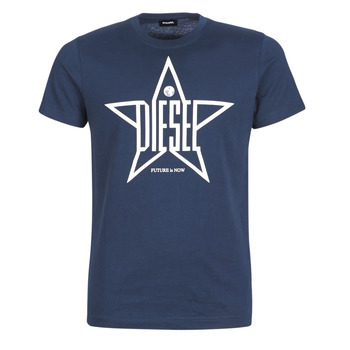 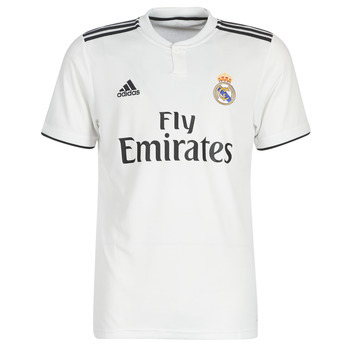 Would you like to order a T-shirt from the designer brand Kaporal, Redskins or Adidas ? 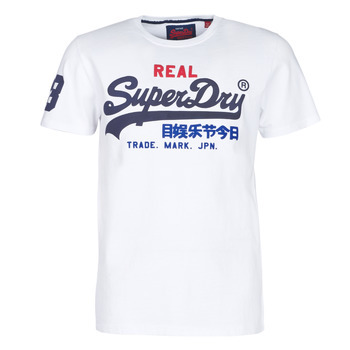 You'll surely find the one you want on Spartoo! 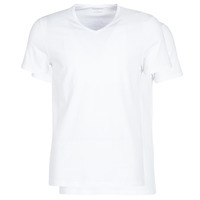 Think of logging on during the sales if you want to get reduced prices on hundreds of items of clothing.